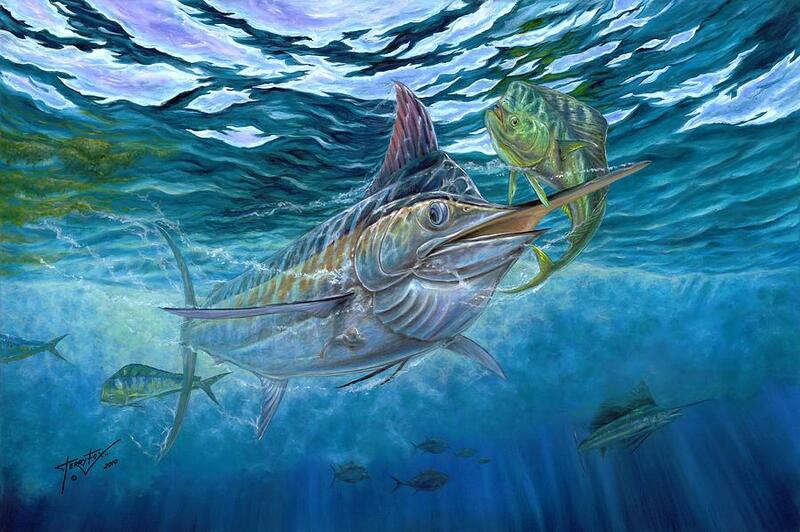 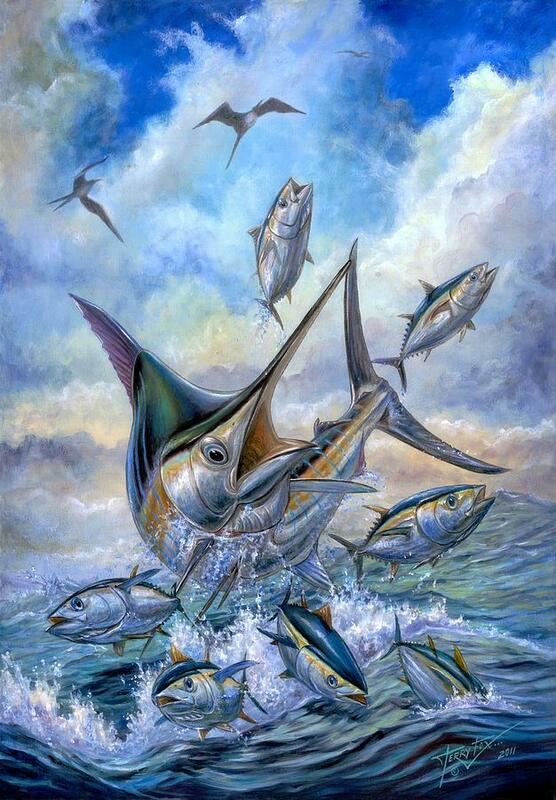 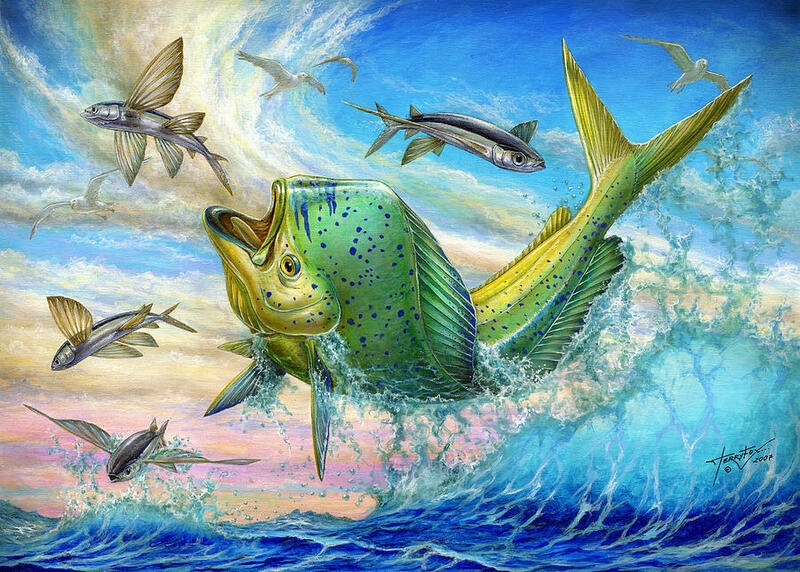 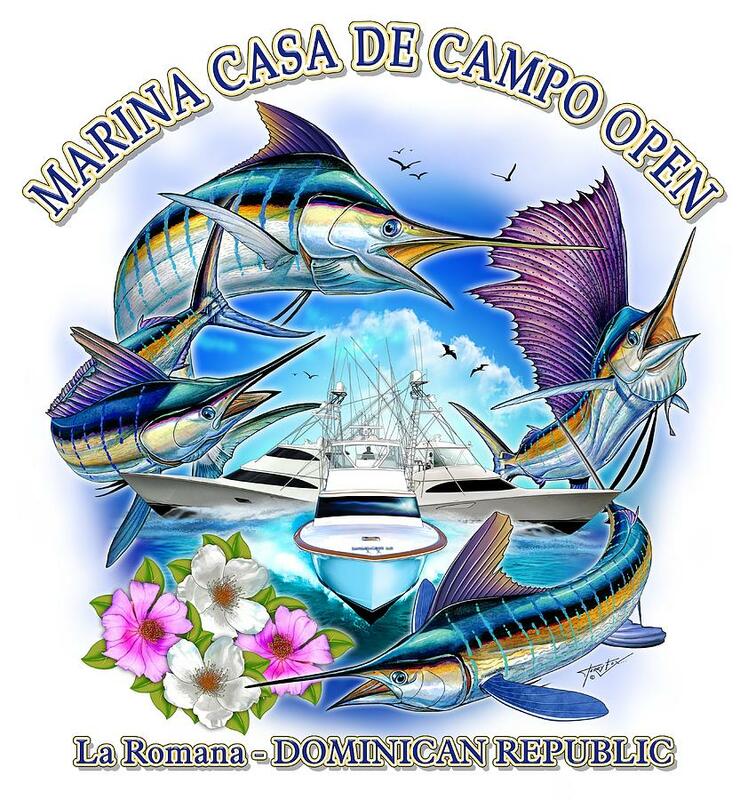 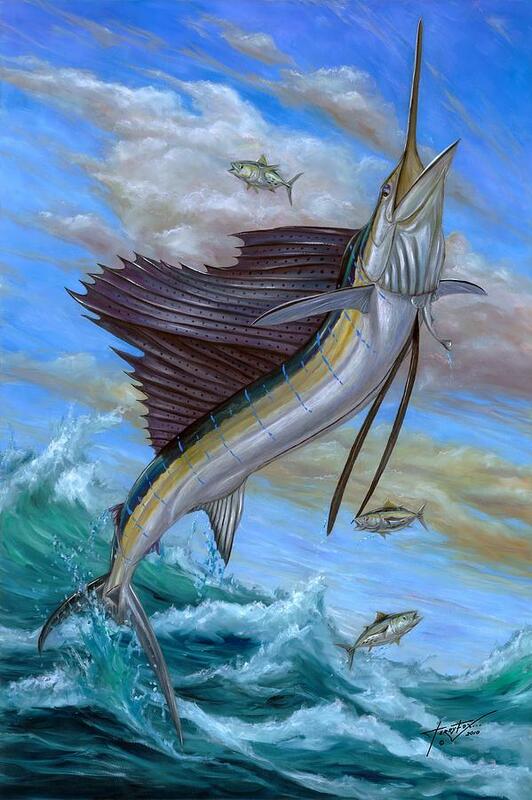 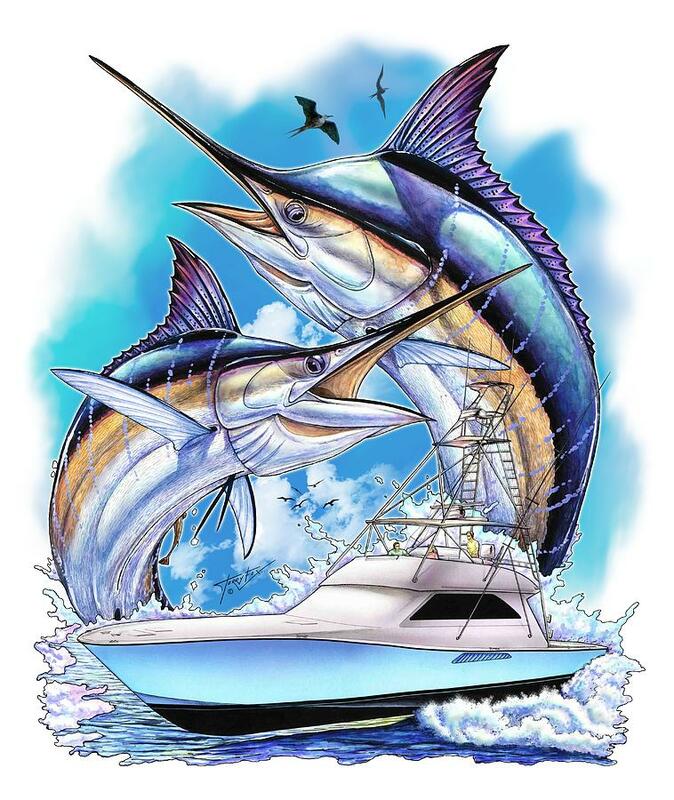 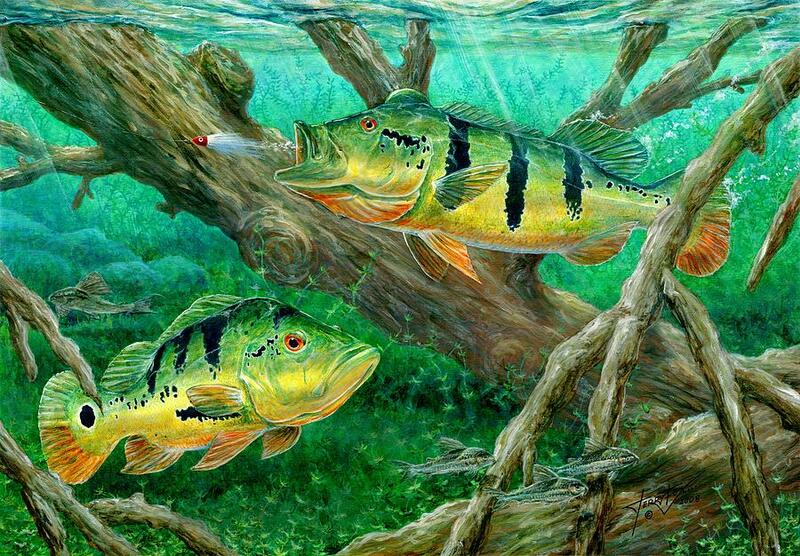 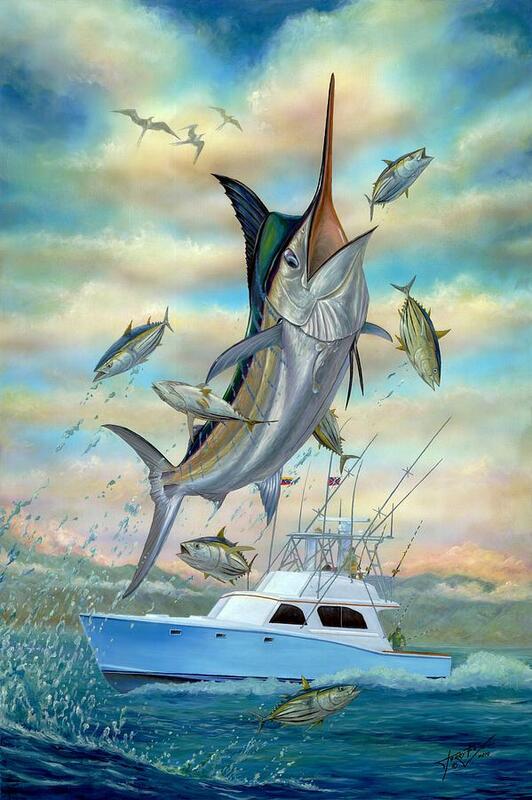 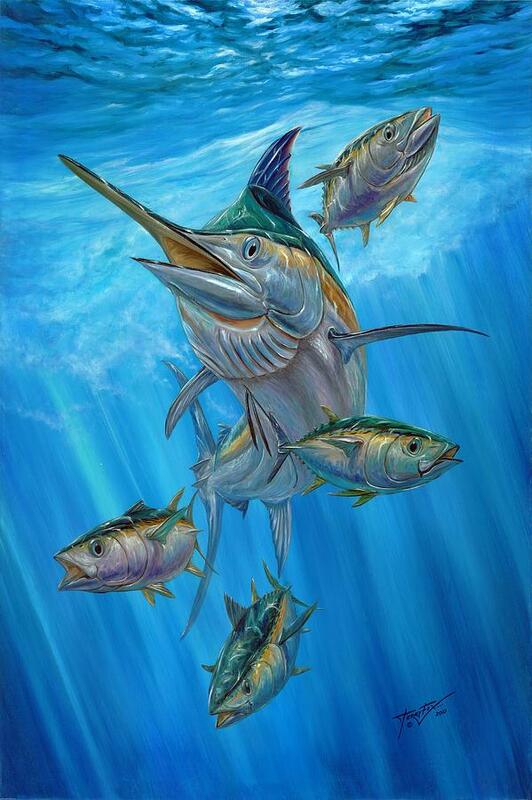 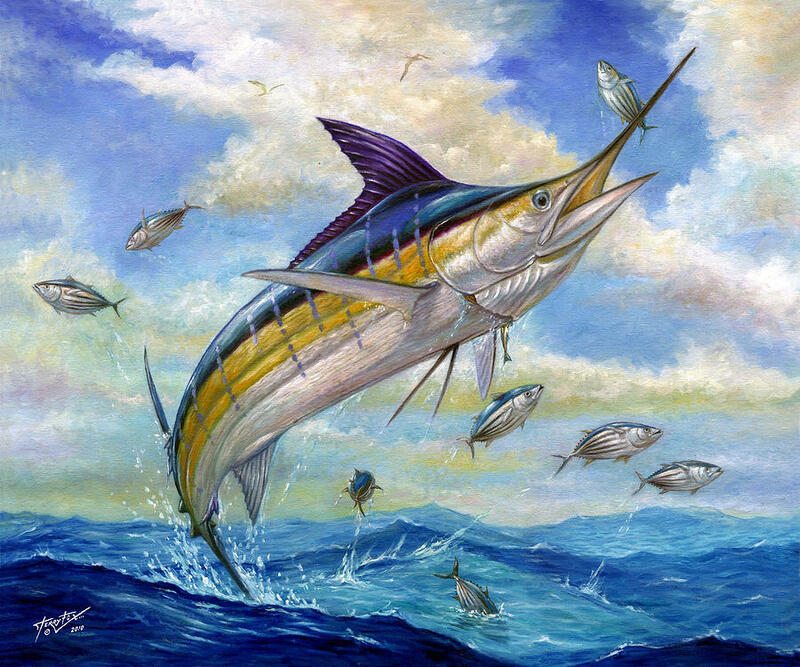 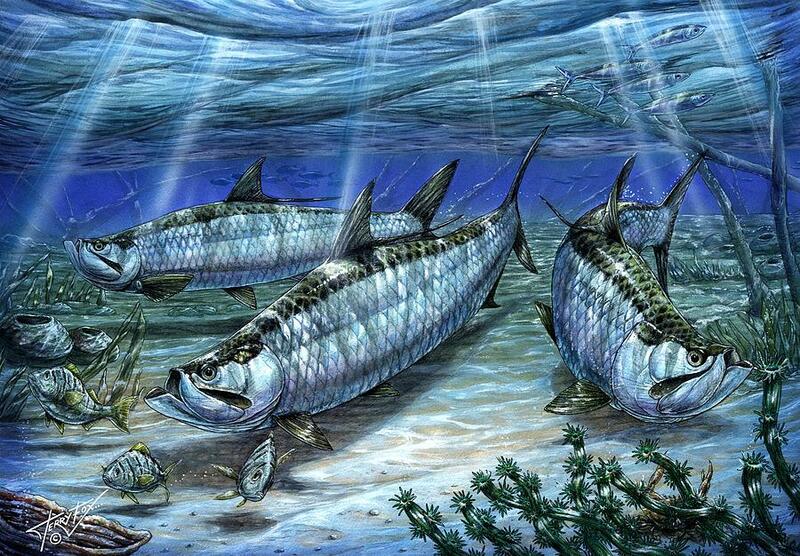 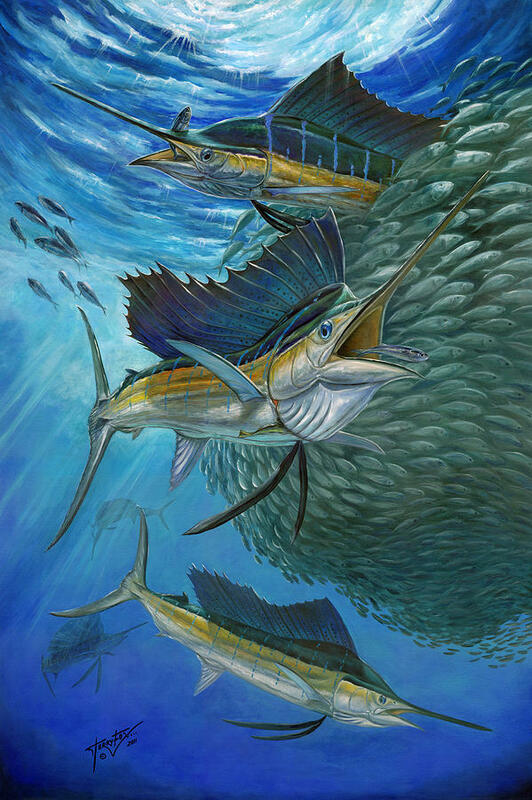 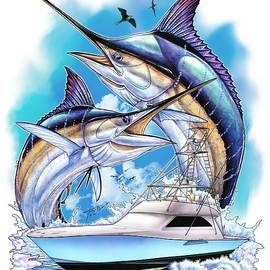 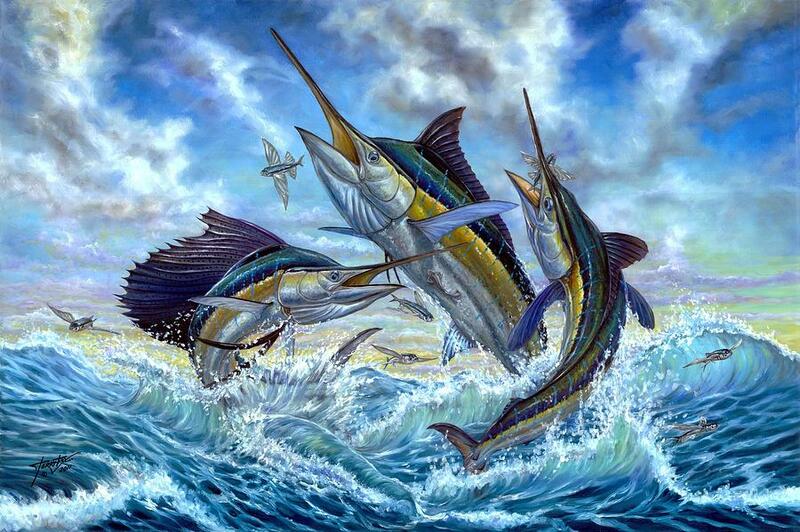 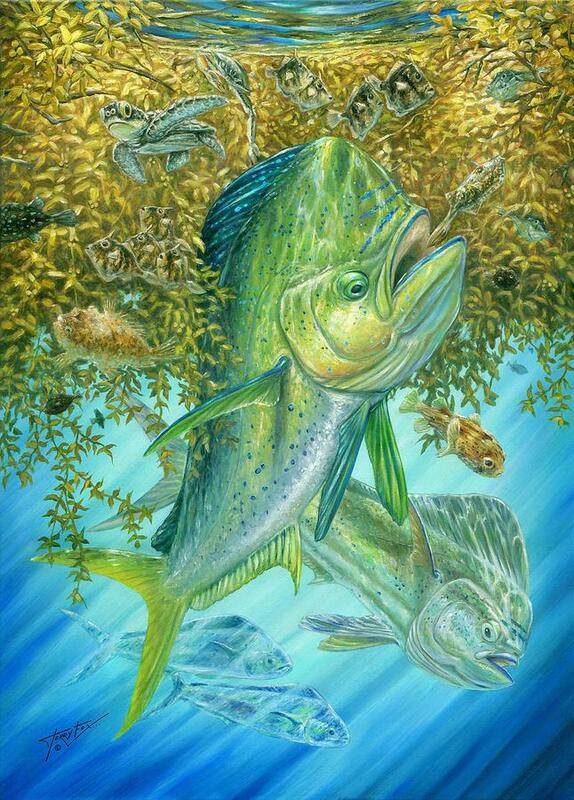 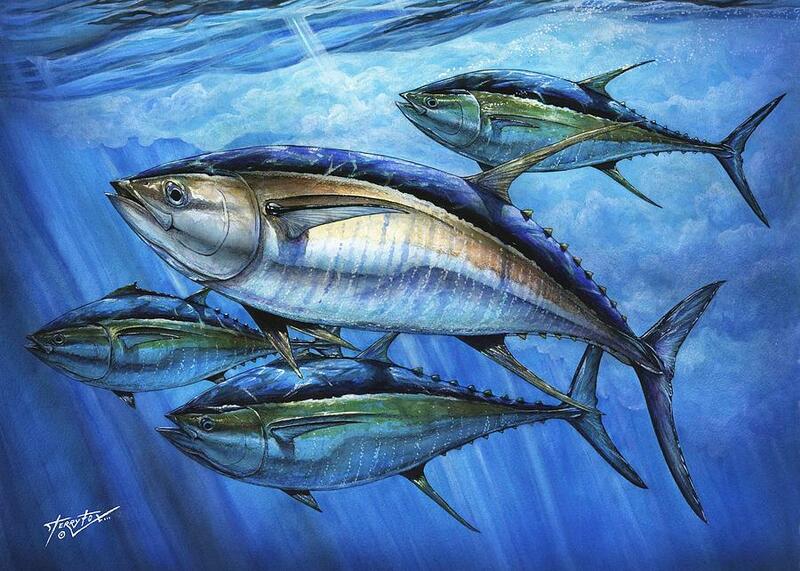 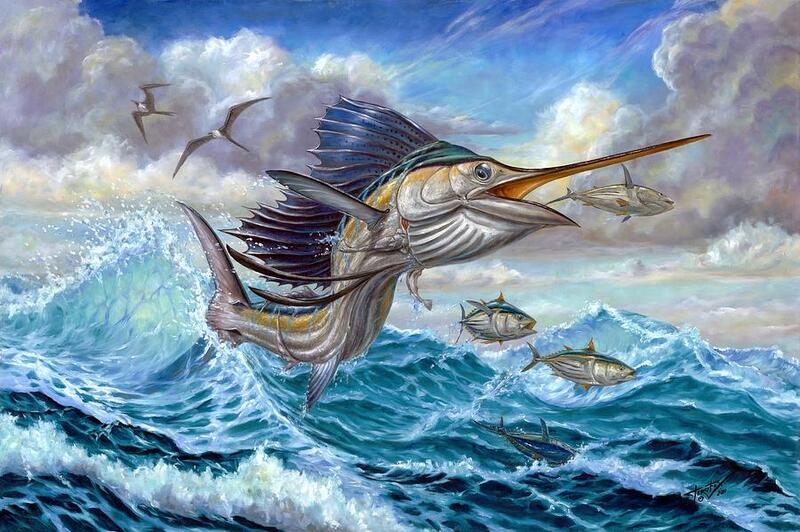 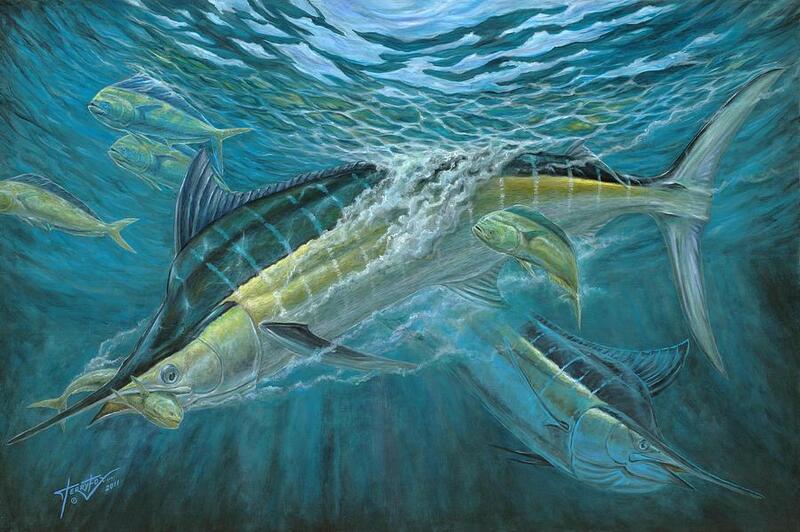 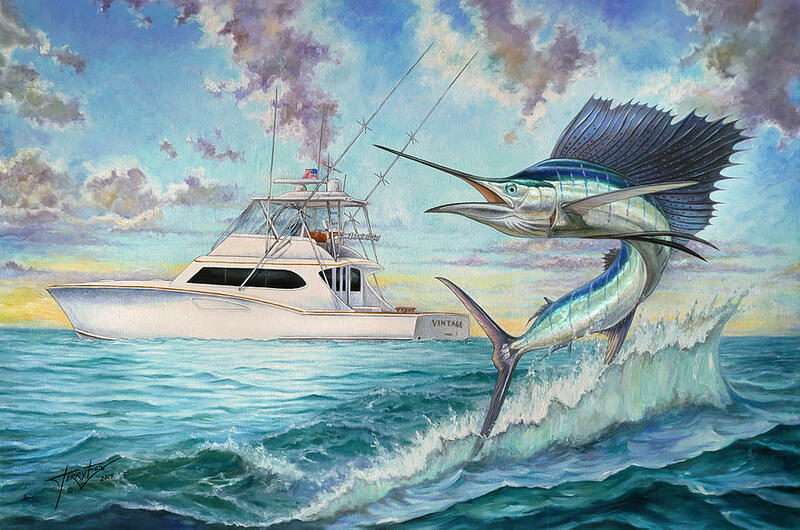 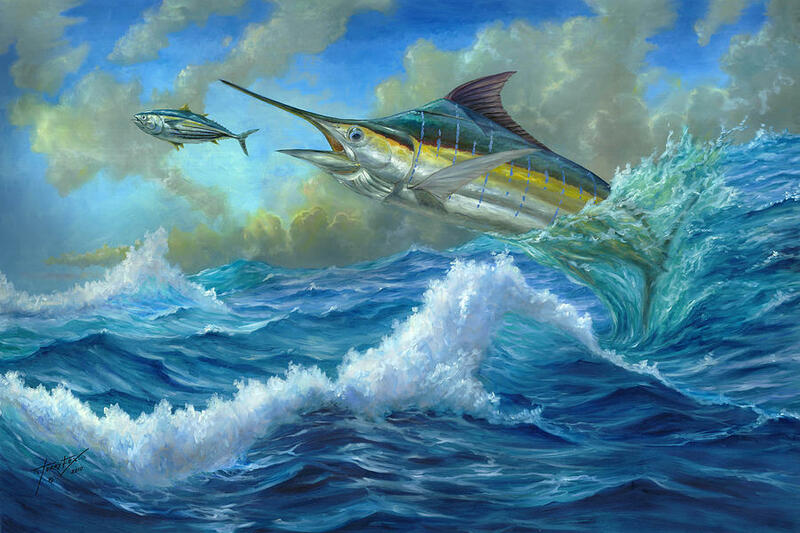 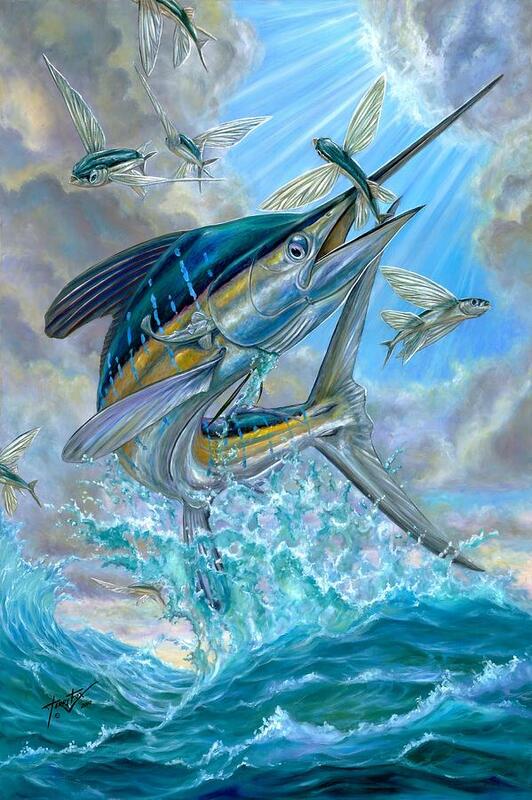 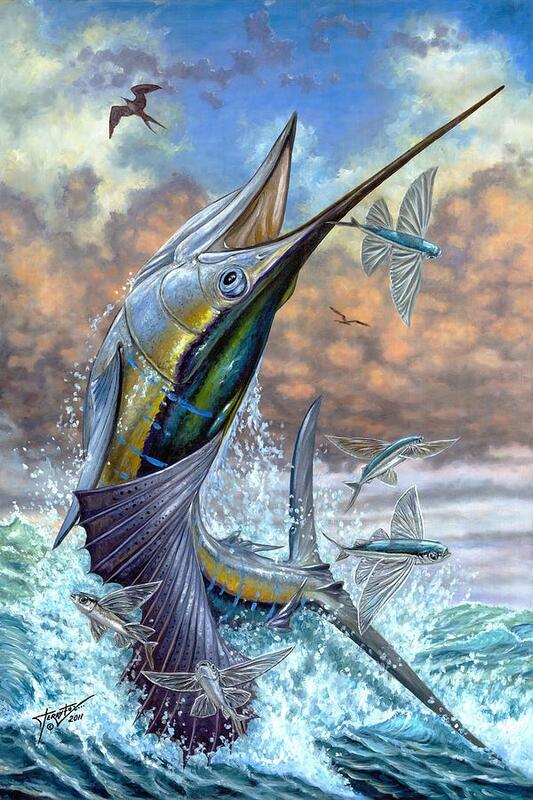 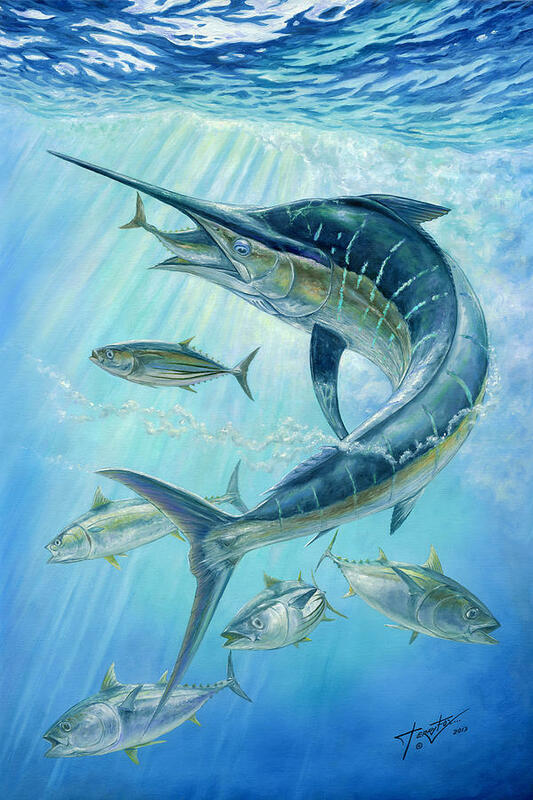 Terry Fox is a Venezuelan artist who stands out inside artistic world of marine art, being devoted to watercolour painting creation and all kind of sport fishing designs. 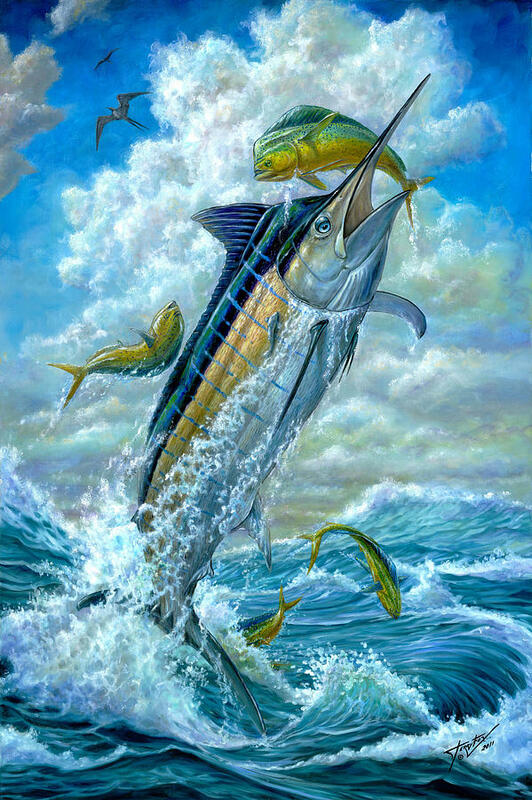 Terry Fox was born in La Guaira, a small costal town in Venezuela, This young man of great talent, after finishing his carreer in Caracas Plastic art School, specialized in Marine painting design concepts and graphics. 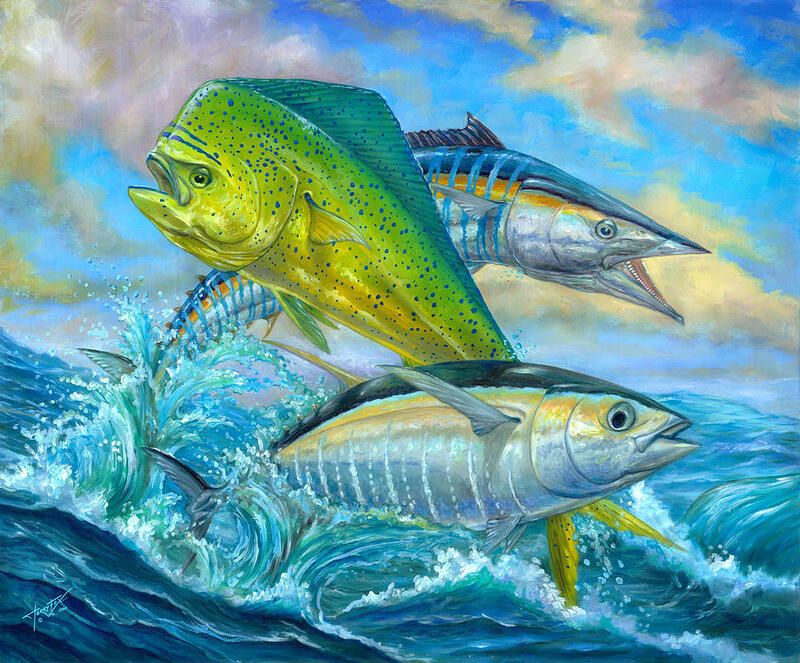 Terry Fox es un artista venezolano que se destaca dentro del mundo art�stico y gr�fico del arte marino, dedic�ndose a la creaci�n de pinturas en acuarela y todo tipo de dise�os de la pesca deportiva.